A revolution in the streets. Vittoria's pioneering G+ Isotech® Graphene Technology has made its way into the city tire of choice with the Vittoria Revolution Tech. Partnered with fellow Italian company Directa Plus, Vittoria is able to source the highest quality of this extremely lightweight, flexible, yet durable graphene material, and by incorporating it into the Revolution's rubber compound, you get a commuter tire that makes no compromise when it comes to delivering excellent speed, wet grip, longevity, and flat protection. Available in multiple widths. Wire bead. Installed 700cx35 on old aluminum hybrid Kona Dew Deluxe yesterday. Rode to work on wet pavement today, weighed down with two panniers. I'm very impressed - the tires are very compliant, the previously rough ride was almost silky in comparison. Great grip in the wet. They need a slight push to spin up, but then roll very smoothly with a perceptible reduction in effort. Brought the grin to my rain bike commute. To keep my 5-star rating they will have to prove themselves to be reasonably flat resistant and have decent tread life. Great tires for commuting and wet roads. These tires give a comfortable ride on a steel bike. The tires run very well on unpaved roads and they grip well on wet roads. Bought these for my Jamis Allegro. They roll smoothly with better stability than the other Vittoria tires up I had. 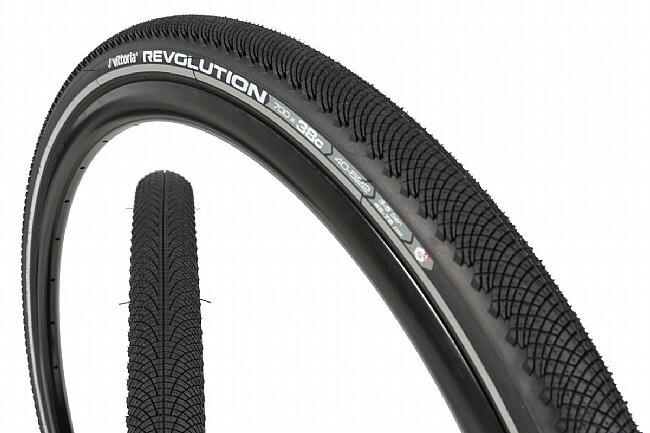 I purchased the 29x2.0 version of this tire to make my MTB more suitable for urban riding. What I didnt expect is that they turned my bike into a heavy cruiser. At six pounds for the pair, they just didnt work for me. Im a small rider with not a lot of power. Starting was slow going and the bike felt planted to the ground. Bummer, cause they rolled smooth and fast once I got them up to speed. The tread is nice and grippy when cornering and they seem like a durable tire.